HUGE 1,263 SQ FT 2 BED / 2 BATH + DEN Corner Suite! 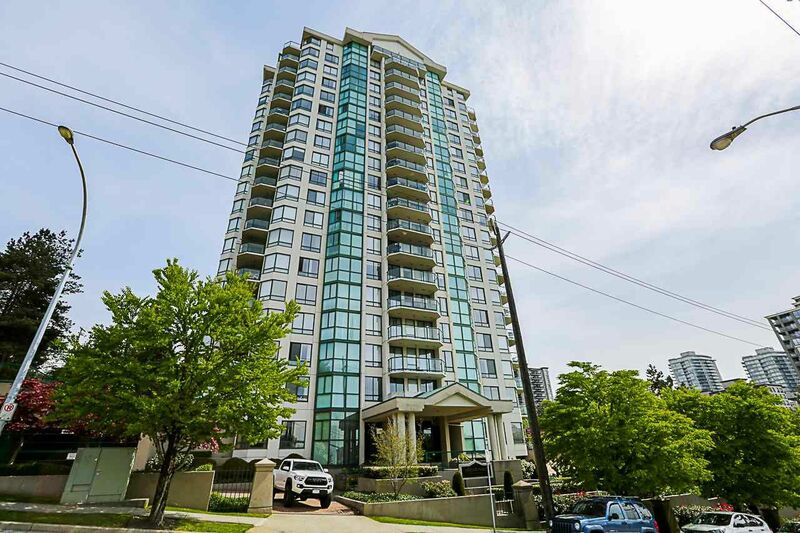 Located in the heart of popular Uptown neighbourhood in New Westminster on Tenth Street and Royal Avenue. This is a convenient location that is CLOSE TO TRANSIT/SKYTRAIN, Quay Boardwalk, restaurants, schools at all levels including Douglas College, IGA, Queens Park, Royal City Shopping Centre, coffee shops, medical services, recreation and more. Direct access to highways allows an easy commute to surrounding locations including Richmond, Ladner, and Surrey. This is a VERY WELL MAINTAINED building with recent updates including new exterior paint in 2008, re-piping in 2009 that includes a 25 year warranty, and roof was redone in 2015! Call today!